← Spouse needs One (1) Thrift Store Bargain copy of “Les Diners de Gala” Urgent! 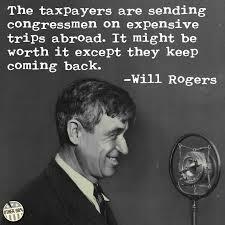 2016 being a banner year for the presidential wannabes, it is regretful that Will Rogers is not alive to throw his hat into the ring. 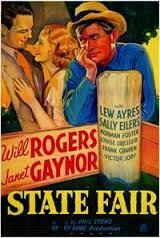 For those of you youngsters out there, Will Rogers was born in 1879 and died in 1935. He was of Cherokee Indian ancestry, born in Oklahoma. He is variously described as “one of the best known and most beloved Americans…”, “Oklahoma’s favorite son”, and a cowboy/humorist/philosopher. He did a cowboy stint in Texas and one in Argentina, then tended cattle on a boat headed for South Africa. Upon returning to the US, he became a star in the Ziegfeld Follies, and also began writing for newspapers. 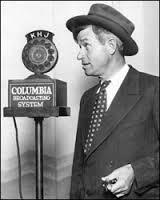 He was also the first radio personality and made 50 silent films and more than 20 “talkies”. In addition, he was an aviation enthusiast, which was his downfall: he died in a plane crash in Alaska on August 15th, 1935. 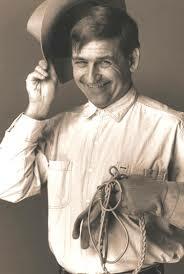 I recently purchased “Cookin’ with Will Rogers”, by Sharon and Gene McFall. 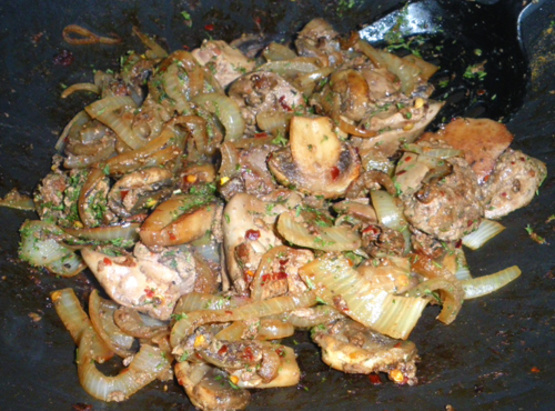 The authors note that Mr. Roger’s cooking skills were simple: …”the ever-present pot of beans, a pone of cornbread and possibly a pot of chile”, but that he did like cooking when time permitted. Basically, though, he was a meat and potatoes kind of guy. The authors note that some of the recipes in the book are from Will Rogers and the Rogers family, and others are from the time period in which he was a very popular entertainer. “The Platform will always be the same, promise everythin’, deliver nothin’. Can you imagine a man in public office that everybody knew where he stood? We wouldn’t call him a statesman, we would call him a curiosity”. Most of these comments were made in the 1920’s and early 1930’s, but they might just as well have been made in 2015. The more it changes, the more it stays the same! So, what did Will like to cook? 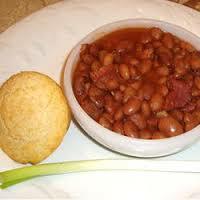 “Corned Beef & Cabbage”, “Good Ol’ Oklahoma Beans”, “Chicken Livers & Mushrooms”, “Chicken Fried Steak”, and “Chili and Beans”. There are a real variety of recipes among the contemporaries of Mr. Rogers, including “Cowpuncher Joes”, “Oh Goodie Eggnog”, “Fried Fins & Gills”, “1920’s Front Porch Lemonade”, “Texas Cloud Burst” and “Wash Day Casserole”. 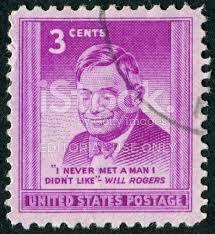 Perhaps one of Will’s most favorite and long-standing quotes attributed to him was the familiar “I never met a man I didn’t like“. Will must have had a lot of patience and forgiveness, for unlike him, indeed I have met some men (and women) I didn’t like! 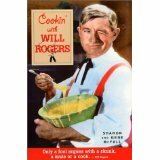 “Cookin’ with Will Rogers” is a great piece of Americana with recipes of the time, and Mr. Roger’s sage advice (on the cover): “Only a fool argues with a skunk, a mule or a cook”. 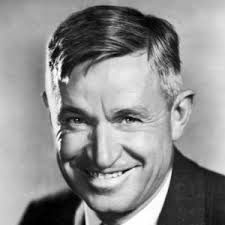 This entry was posted in Cookbooks and tagged "Cookin' with Will Rogers", Americana, cookbooks, Cooking, Politics, Radio Shows, State Fair, Will Rogers, Ziegfeld Follies. Bookmark the permalink.